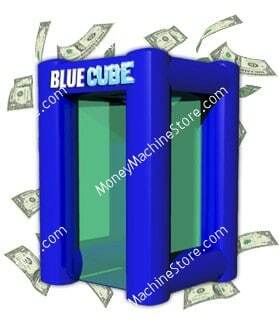 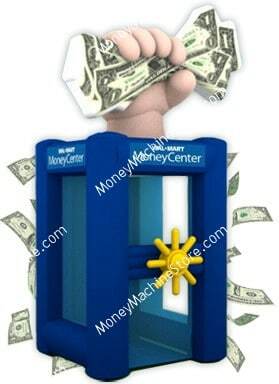 PromotionStore offers 20 different models of cash cube money machines! 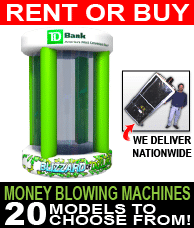 Choose a money machine rental for a one time business promotion, or buy the money machine for a high-impact event marketing tool that drives traffic and media to your business time and again. 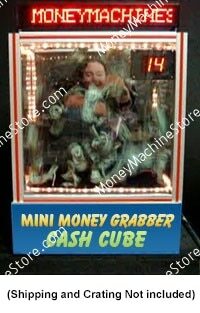 PromotionStore Cash Cube Money Machines have been used as business marketing tools by HBO, Wal-mart, Bank of America, Coca Cola, and dozens of other nationally recognized businesses to drive serious business traffic, attract the press, and win over customers. 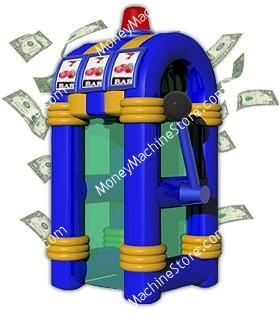 Buy or rent the money machine cash cube for business promotions, event marketing, trade shows, casino promotions, grand openings, and parties. 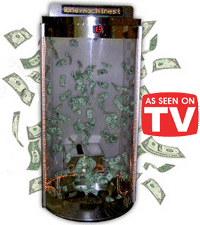 The Cash Cube Money Machine captivates crowds, driving them to your business for a chance to grab at hundreds of dollars in cash or customized paper vouchers that can be used toward purchasing your products or services. 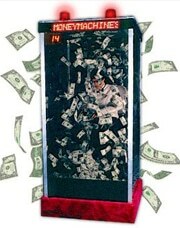 Crowds and Media are Drawn to the Money Machine! 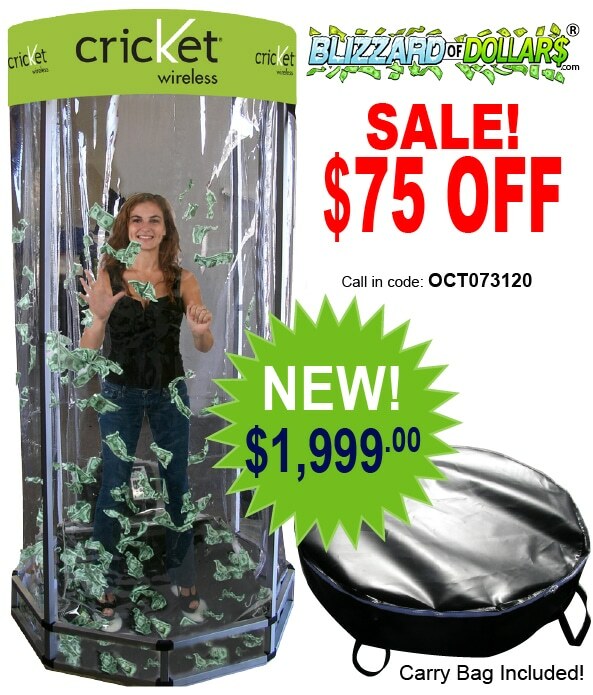 The presence of a Money Machine at your trade show booth or event marketing promotion acts as an incredible people magnet. 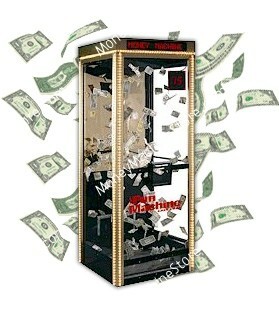 Crowds and media can’t resist the sights and sounds of swirling money or prize vouchers swirling around inside the Money Machine Cash Cube. 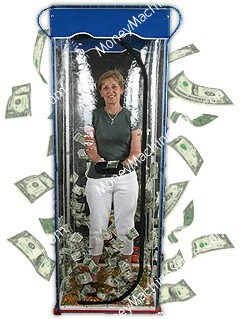 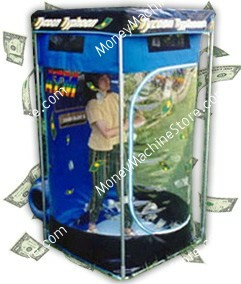 If your goal is to grab attention and win over customers, the Money Machine is the ideal event marketing tool! 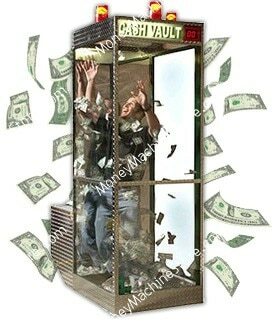 Our Cash Cube Money Machines can be used to blow cash, paper money, vouchers, certificates or any paper product that fits into your event marketing strategy. 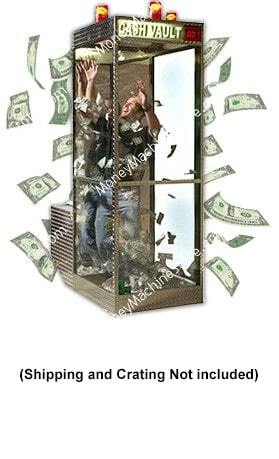 Best of all, you have control over how much players can win in the Money Machine. 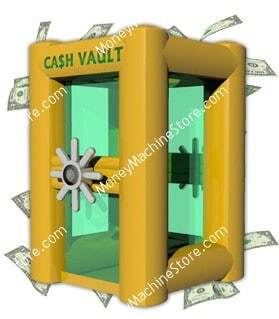 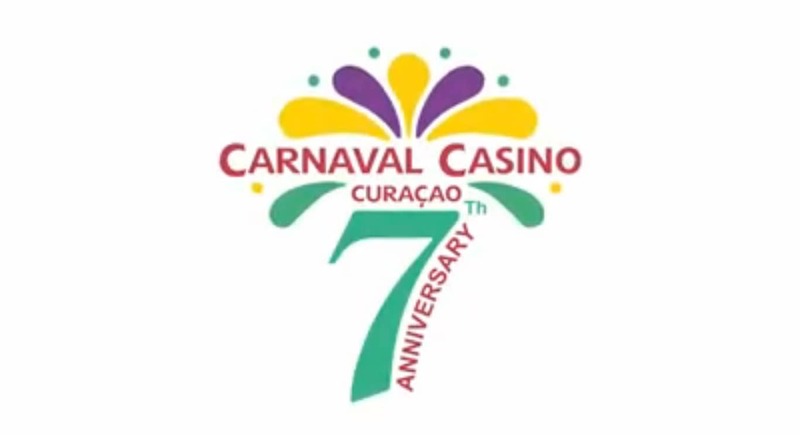 Winnings are controlled by time in machine, denomination of cash, and amount of cash in the Money Machine. 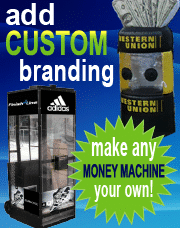 In addition to the programmable LED moving message sign that comes standard with most our Money Machines, we can provide custom graphics to further enhance the appeal and impact of your Money Blowing Machine! 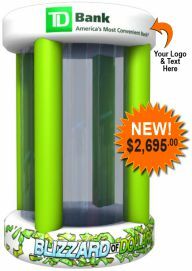 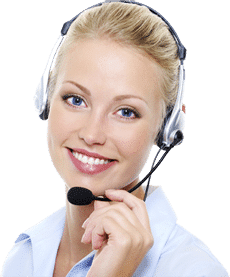 Upon your request, we will brand your Money Machine with your company’s logo and color scheme for a business promotional tool that fits seamlessly into your business promotions. 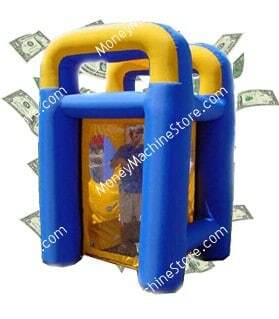 There is always exciting energy at an PromotionStore event. 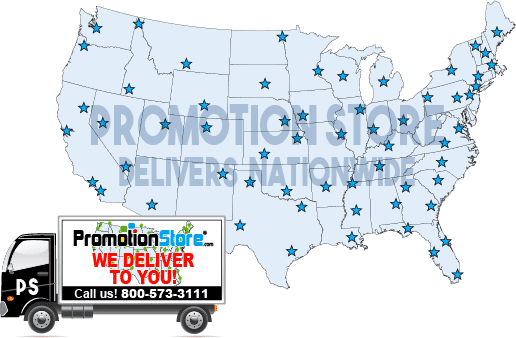 Our diverse inventory of business marketing and business promotional products is filled with state-of-the-art interactive technology and products designed to make your promotional event unforgettable. 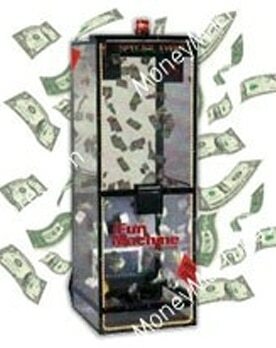 Since 1987, our Money Machines have made appearances at large and small business promotional events all over the United States. 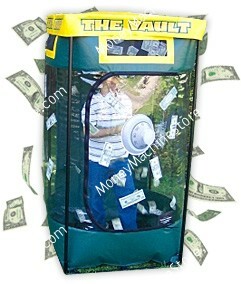 The Cash Cube Money Machine gives your marketing event or business event a creative, interactive edge. 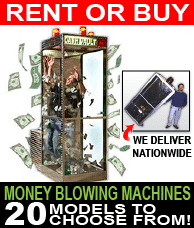 We have earned our reputation as one of the largest and most service-oriented interactive marketing products sales and rental organizations in the country. 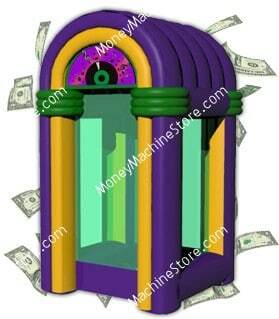 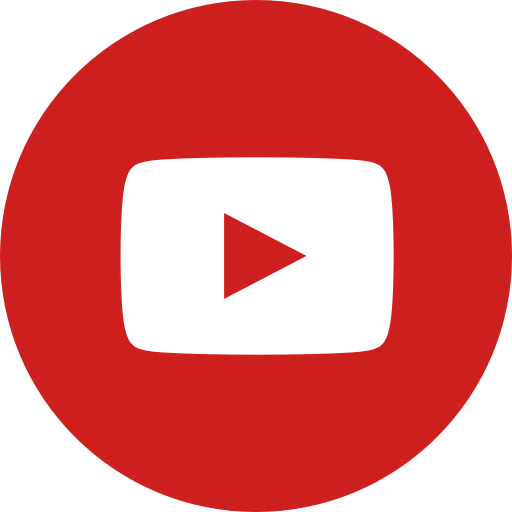 Choose from 20 Money Machine Styles! 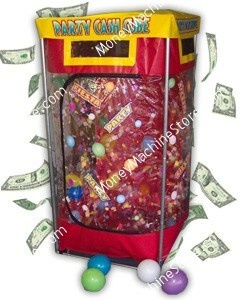 Regardless of your event or business promotion, PromotionStore has a Money Machine for sale or for rent to meet your budget and your event marketing needs!